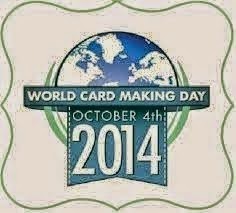 World Card Making Day is 4 October. What a perfect reason to join with card makers around the world to do what we love—make cards! Cost: $30 for 12 cards (4 each of 3 designs). Must be prepaid to secure your seat. We've cleaned out our cupboards and have lots of items in need of new homes. 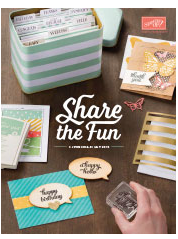 There are stamp sets, scrapbook supplies, ribbons, embellishments, handmade cards and lots more (all Stampin' Up!). Everything will be priced to sell, so come along and grab a bargain! Mark it in your diary - you won't want to miss out on this fabulous event!